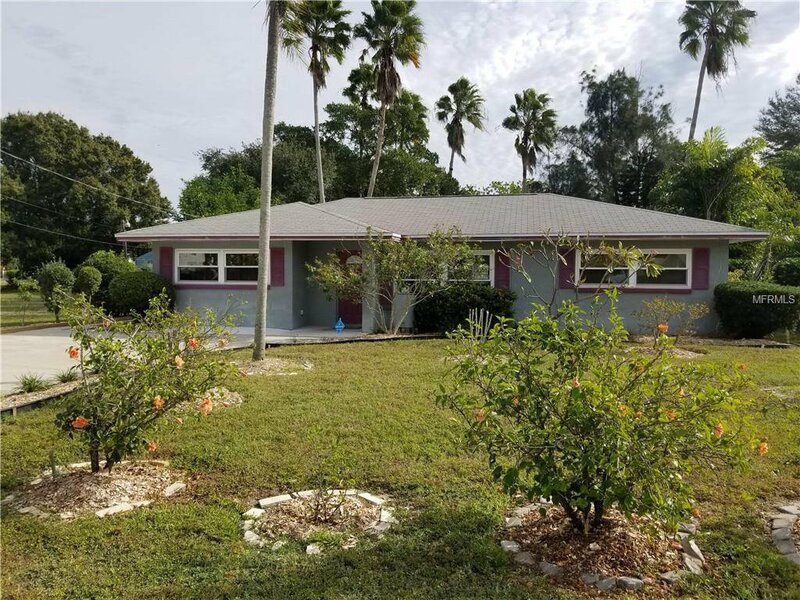 West Bradenton home with newer roof under $200k! Great location block home with large and private backyard with new utility shed. A spacious living room will greet you as soon as you open the front door followed by a large alley kitchen with full potential to be extended into the now office room. This home features a lovely dining room addition too that leads to you to the outdoor patio area; perfect for Sunday BBQ’s and pet lovers! Split floor plan with the master bedroom in one side and guest bedrooms in the other with an indoor laundry room. The half a bathroom offers a walk in shower and toilet but no sink. Walking distance to Manatee Community college and close to main shopping areas and restaurants. Listing courtesy of ALLISON JAMES ESTATES & HOMES. Selling Office: RE/MAX ALLIANCE GROUP.